The inventor of the LCD screen, George William Gray has died leaving a legacy one of the key developments that found in any current device and encouraging an industry that moves thousands of millions worldwide. 87 years old, George William Gray (September 4, 1926 - May 12, 2013), inventor of liquid crystal displays (LCD), leaves behind a prolific industry that moves thousands of millions and more devices that they have this screen, essential in today's society. Gray I think and it systematized research and the development of key component of LCDs, liquid crystal materials, establishing a method of molecular design for application in their "molecular structure and properties of liquid crystals", published in 1962. 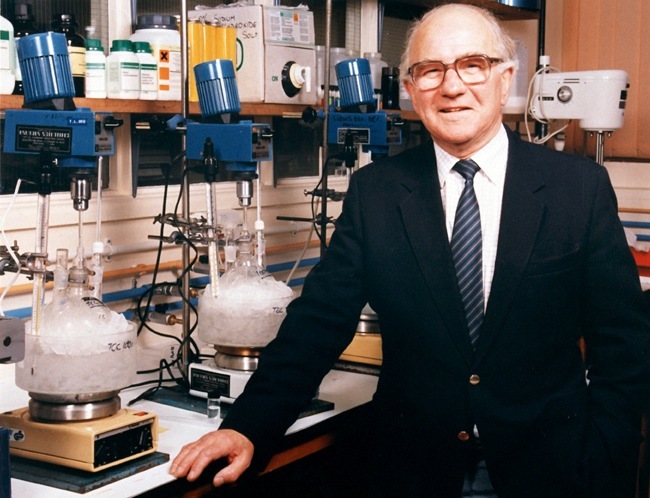 Born in Scotland, the father of the LCD was educated at the British from Glasgow University, while he developed his academic career in the University of Hullwhere he worked as a Professor of organic chemistry until 1990, when he moved to the Merck Chemicals company. PhD in this field from the University of London in 2005, the Royal Shakespeare Company made a memorial at the University of Hull to commemorate the more than fifty years dedicated to researching liquid crystal materials. 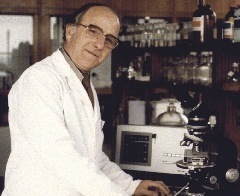 In 1995 he won the Kyoto Prize for Advanced Technology, for his "fundamental contribution to the research and development of liquid crystal materials by establishing practical methods of molecular design." At numerous awards, Gray also adds a member of the Royal Society and president of the British Association of liquid crystal displays, among others. This chemical and pioneering researcher changed the development of the electronic industry, thanks to the discovery that the liquid crystals have a correct stability properties and temperature, the market then and now has millions of devices containing small liquid crystal displays or LCD.